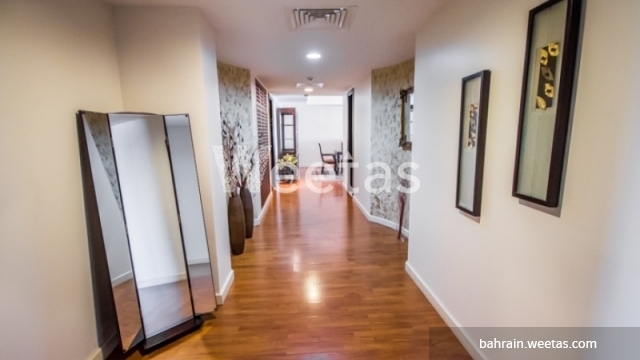 A propitious opportunity if you are looking for upscale living in the Kingdom of Bahrain. 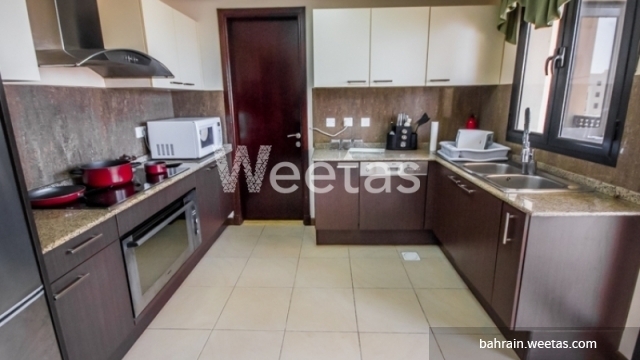 Large apartment of 3 bedrooms is currently available with Weetas. 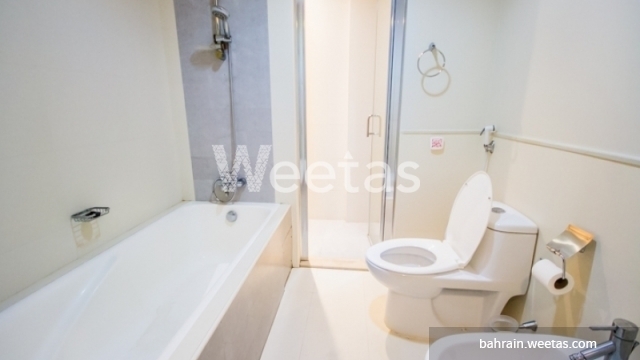 The apartment includes 3 bathrooms, 1 kitchen, and a fancy view of the sea. It offers a wide set of amenities including swimming pool, sauna, steam bath, and many other. 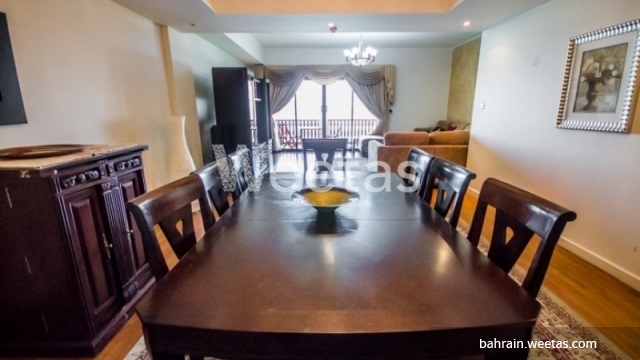 This property costs 15.8% less than the average 3 Bedrooms Apartments in Amwaj Island area.